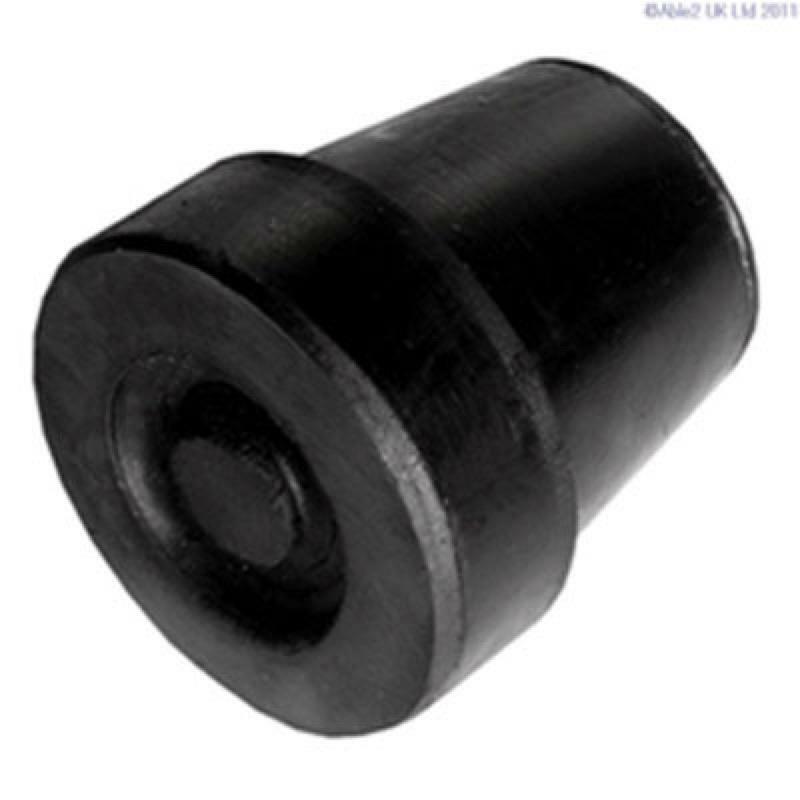 A replacement rubber walking stick tip or ferrule. Available to fit stick diameters of 21mm. Also available in either black or grey.